With us getting further and further into the 21st century, I began to wonder, like I’m sure many of us already have when we can’t get to sleep at night, “Would we ever get to live in a world where we could order our groceries online? Thankfully, we have finally reached that day, with companies like Amazon and Walmart making it possible. I started using the Walmart Free Grocery Pickup program up a few months ago, and although I still find myself in a grocery store occasionally, it is slowly becoming my preferred method of shopping. To order your groceries online, you must first go to the Walmart Free Grocery Pickup website. Before you start your shopping, there are two necessary requirements to placing a successful order with the program: One, you must have a Walmart location near you that participates in Walmart Pickup and two, your overall order total must be $30 or more. If you believe you meet or will meet both those requirements, you can get started with your shopping. In the search bar at the top of the website, you can enter each item you would like to purchase and select your preferred choice from a list of items that closely match your searched item description. Once you’re finished selecting your item, you can then add it to your cart. When you’re finished shopping and select checkout, you will be taken to a page that allows you to choose the date and time you would like to pick up your groceries. After you select your preferred date and time, you will complete your order through online payment. 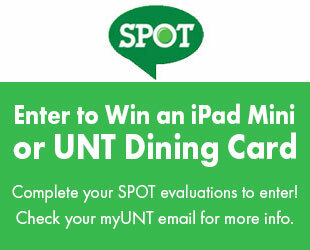 Pro tip: Scour the internet for a coupon code before you check out for some money off your order. When your order is processed and ready to be picked up, you will receive an email that gives you the allotted time in which you must obtain your order. 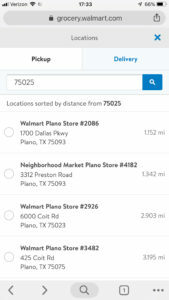 Before you leave to pick up your groceries, you might want to download the Walmart Pickup app on your phone so they can track your location and have your groceries ready for when you arrive. Or, you can call the store once you arrive in a Walmart Pickup parking spot and let them know you have arrived. Your groceries are then brought out, which you sign for, and then you are good to go. Walmart Pickup comes with many perks, such as its time- and energy-saving capabilities. But, as we all know, all good things come with a cost. Item substitution and convenience are the biggest disadvantage of the program. If the item you ordered is out of stock or a Walmart employee is unable to find your item, you are then given an item substitution. The great thing about this is you are not charged any more or any less for the substitution, but obviously, the item substitution is still not the item you intended to buy. I’ve had a few items substituted in my orders overtime, and though I didn’t hate the substitutions I received, I would have also liked to have had the choice to delete the item altogether from my order. If you are trying to complete a last-minute shop for dinner, Walmart Pickup would most likely not be your best option. The date and times Walmart offers for pick up lean on being quite limited. For some locations, if you don’t order within a specific time, you may not even be able to receive your groceries the same day. 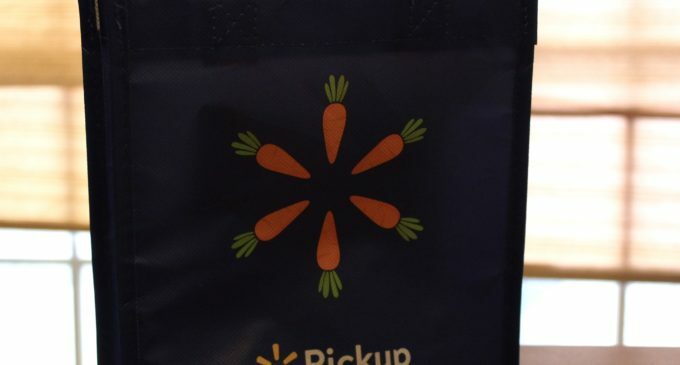 Though there are some downsides to Walmart Pick Up, the program is still relatively new and understandably working through its kinks. And if you’re over walking into the grocery each time you need to do another big shop, this program will certainly become your new best friend.